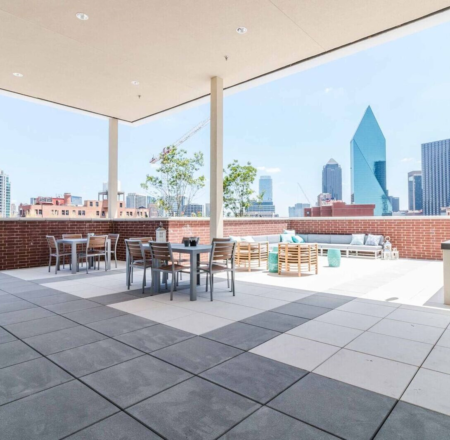 Downtown is evolving as high rise buildings transform into modern mixed-use apartment spaces, drawing new shops, restaurants and bars. 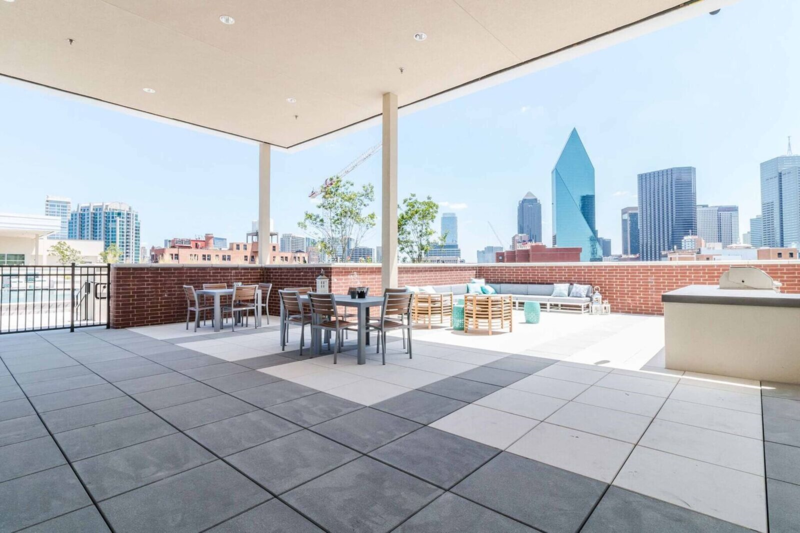 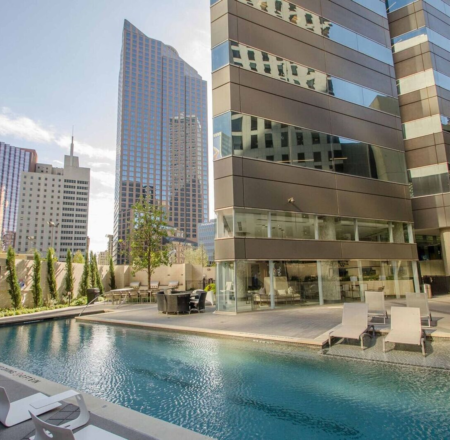 Experience the local culture of Downtown Dallas at the Dallas Museum of Art, enjoy a meal at Five Sixty by Wolfgang Puck high atop Reunion Tower, or go exploring at the Klyde Warren Park. 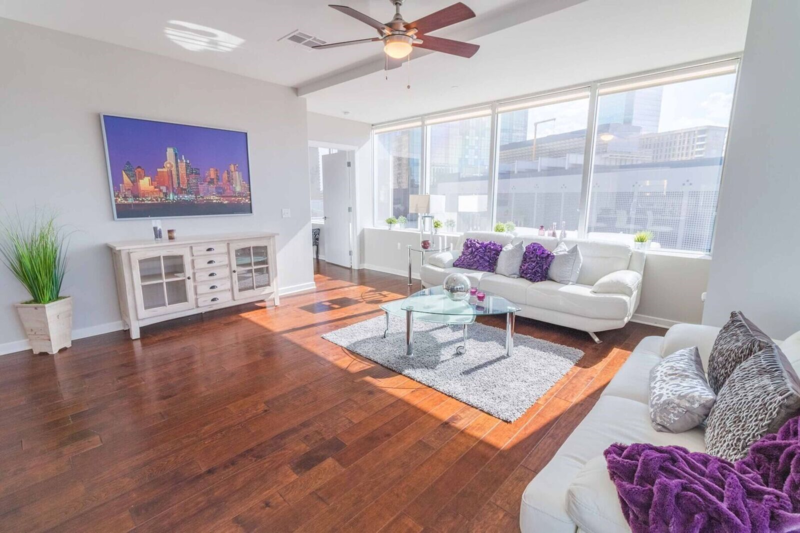 The neighborhood is the central hub of DART’s light-rail and bus systems, so it’s easy to take advantage of public transportation. 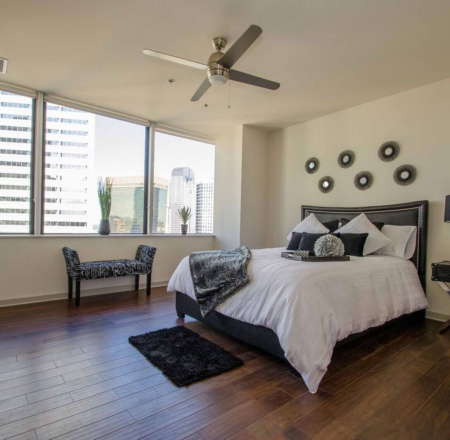 New lofts, studios and apartments are popping up constantly, so the choice can be hard to make by yourself. 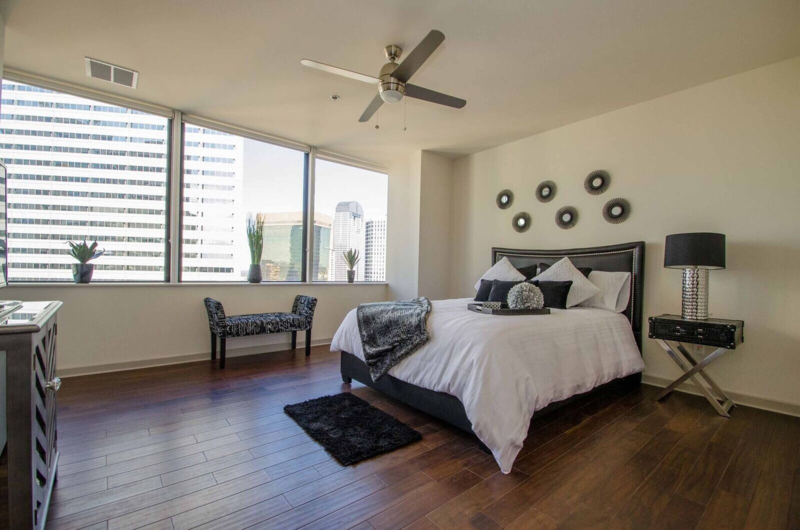 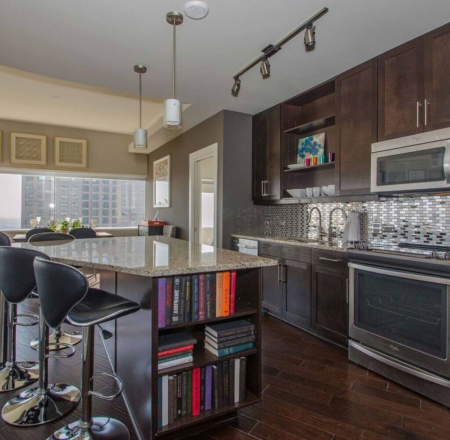 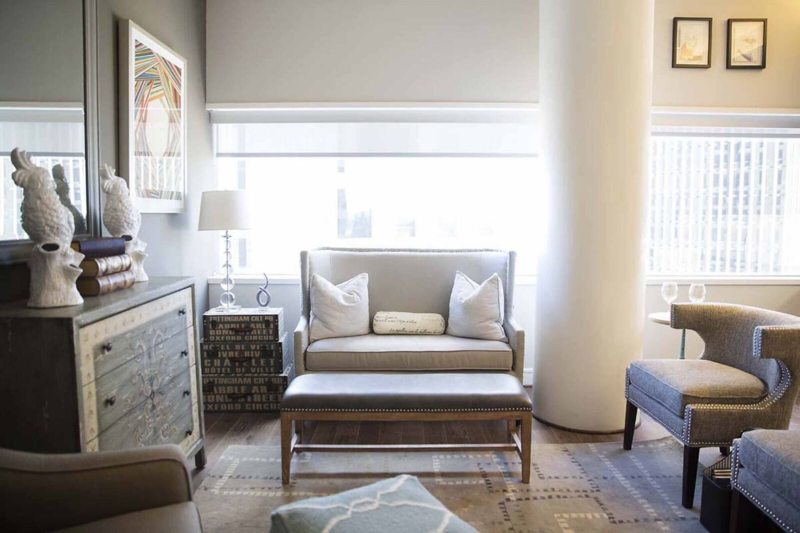 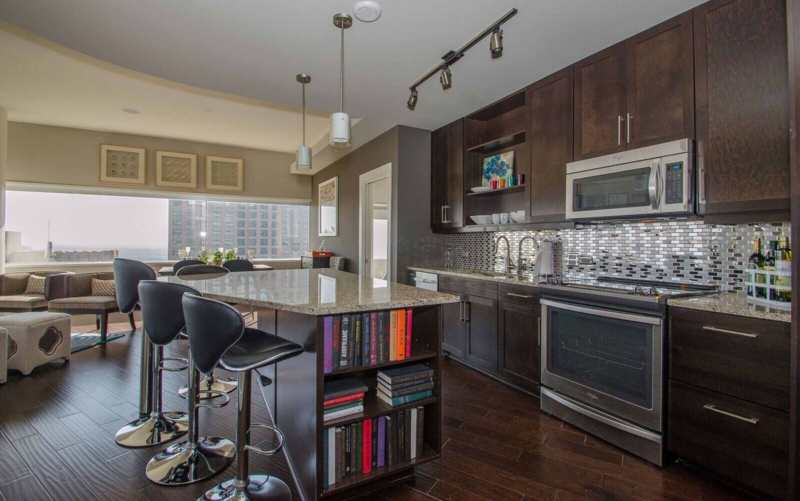 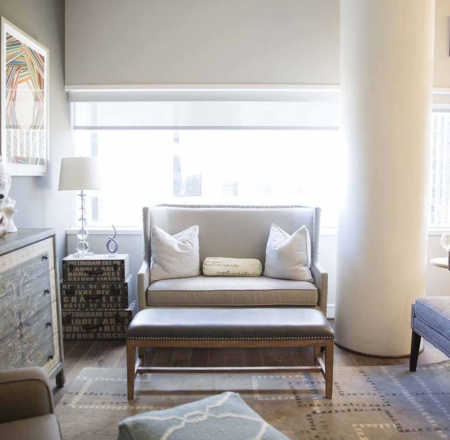 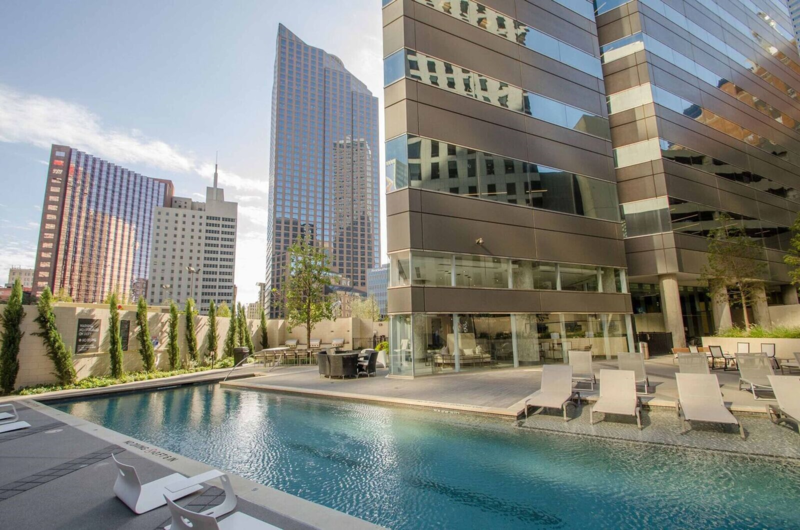 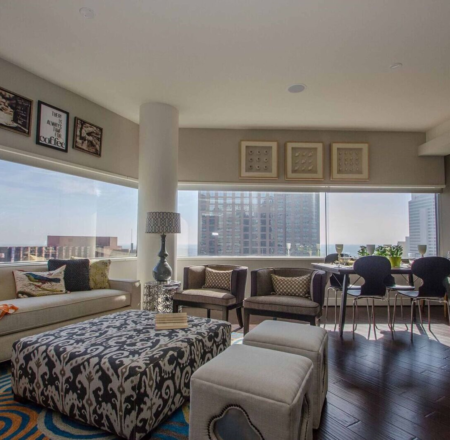 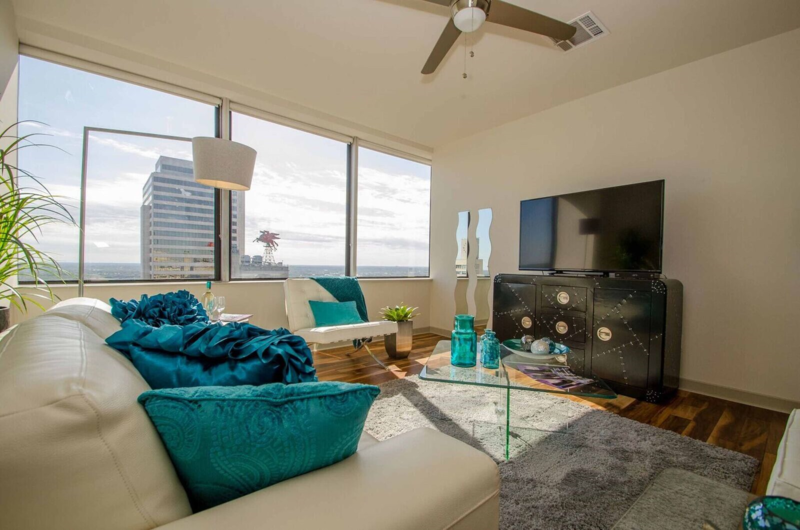 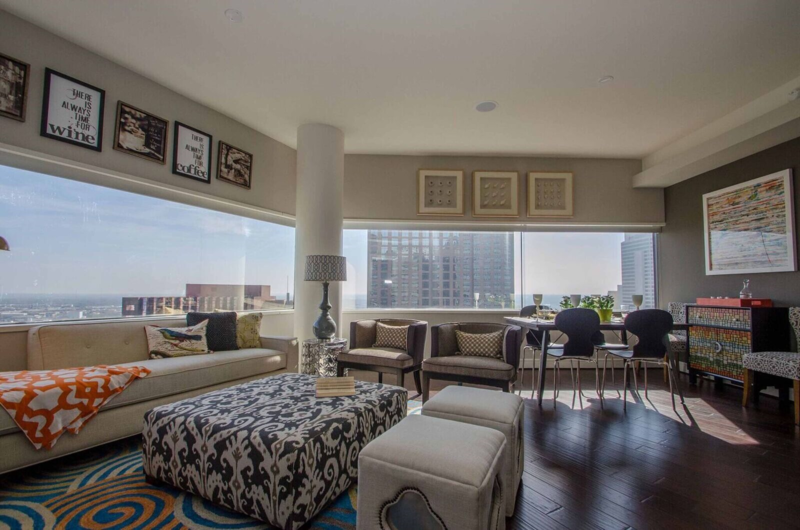 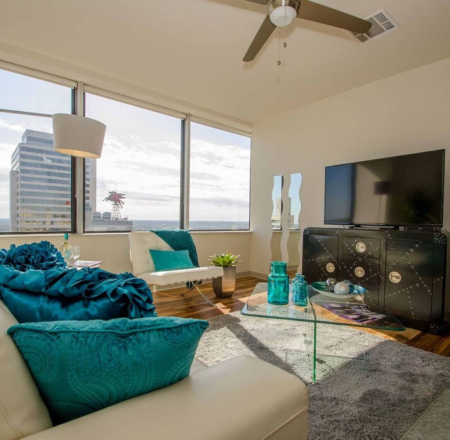 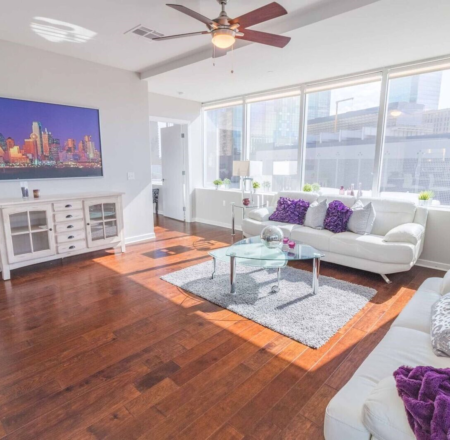 Let liveDALLAS help you locate the best new luxury apartments for rent around DFW.